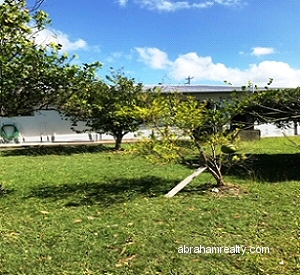 Lot Size: Approx 11,100 sq.ft. 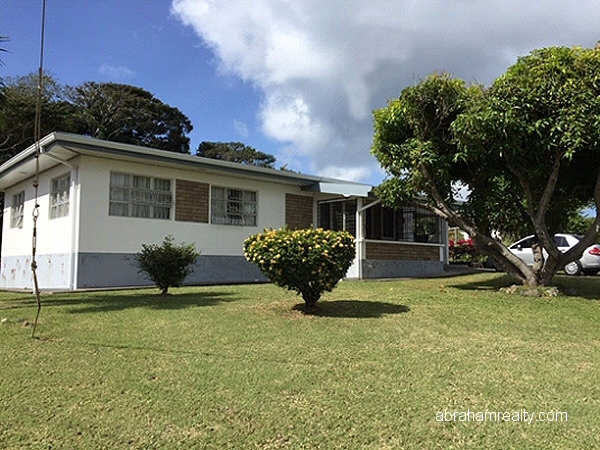 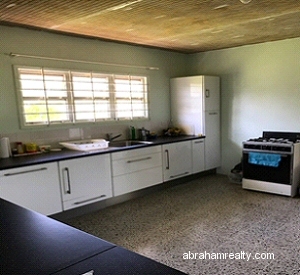 3 bedroom bungalow located in the quiet Bacolet Point residential area, only 5-minutes walk to the beach. 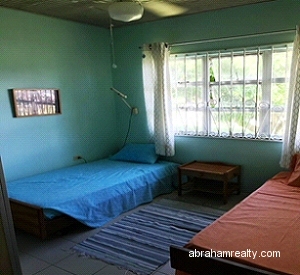 Centrally located to the city of Scarborough, restaurants and shops. 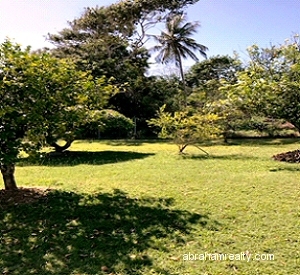 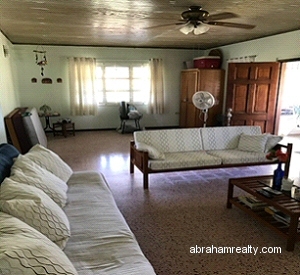 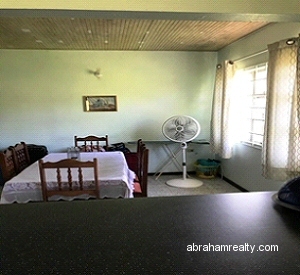 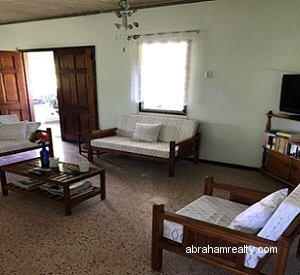 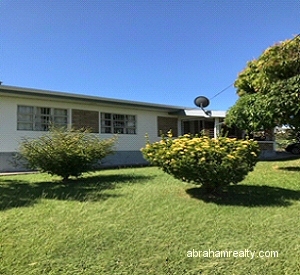 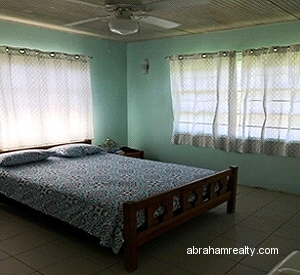 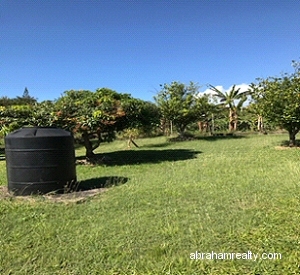 This spacious property is fully fenced and well maintained with assorted tropical flowers and shrubs. 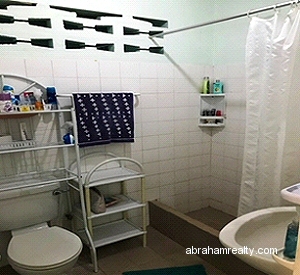 There is also a laundry/utility room and a garage. 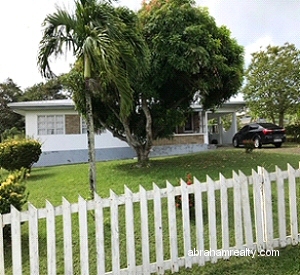 An ideal family or retirement home.